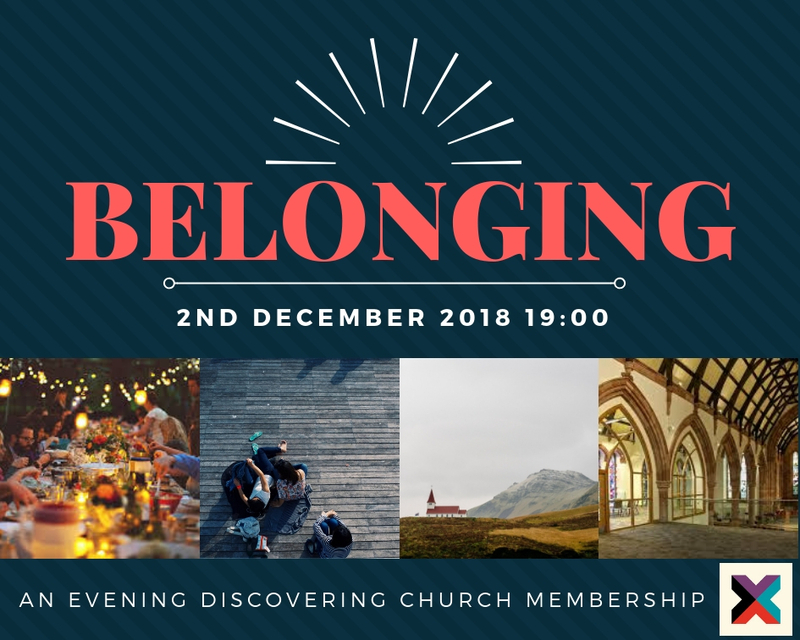 This is an evening about what it means to belong to Bangor Parish Church on Sunday 2nd December at 7.00pm in the Welcome Area. These evenings happen twice per year. If you’ve never been to Belonging, we really encourage you to come along. Please sign up at the Welcome Desk.